Tim Latimer – Named to Forbes 30 under 30! Congratulations Tim Latimer for being named to the Forbes 30 under 30! 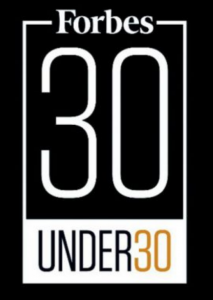 Forbes 30 Under 30, is an annual list chronicling the brashest entrepreneurs across the United States and Canada.  Tim graduated from Vanguard in 2008, then attended the University of Tulsa, where he was awarded a full academic scholarship to study Mechanical Engineering.  In his time at Tulsa, he received other awards, including the Sidney Born Award for Academic Achievement in Mechanical Engineering, and New Greek Man of the Year. He worked for an oil and gas company as a drilling engineer. Prior to this position, he has worked in a variety of roles, including as a site supervisor and a project engineer. Tim completed his Stanford MBA and continues in the energy industry, with hopes to find solutions to energy challenges. 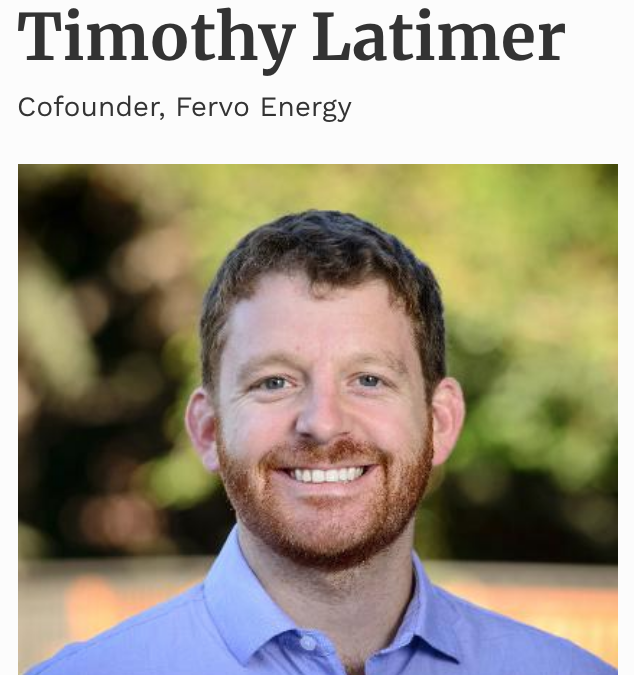 Tim co-founded Fervo Energy and is developing geothermal power plants using cost-effective techniques from other fields, such as horizontal drilling, and new technology based on research from Stanford University. Funds raised from Breakthrough Energy Ventures and grants from Stanford, Cyclotron Road and the Department of Energy.